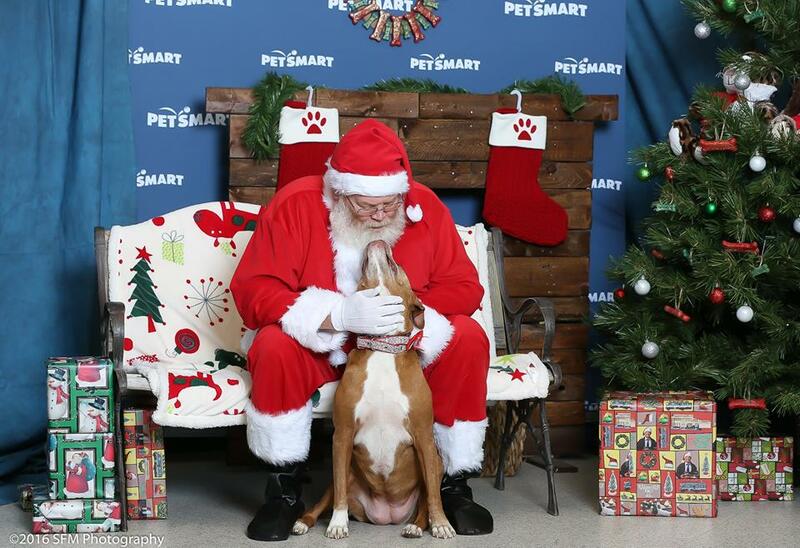 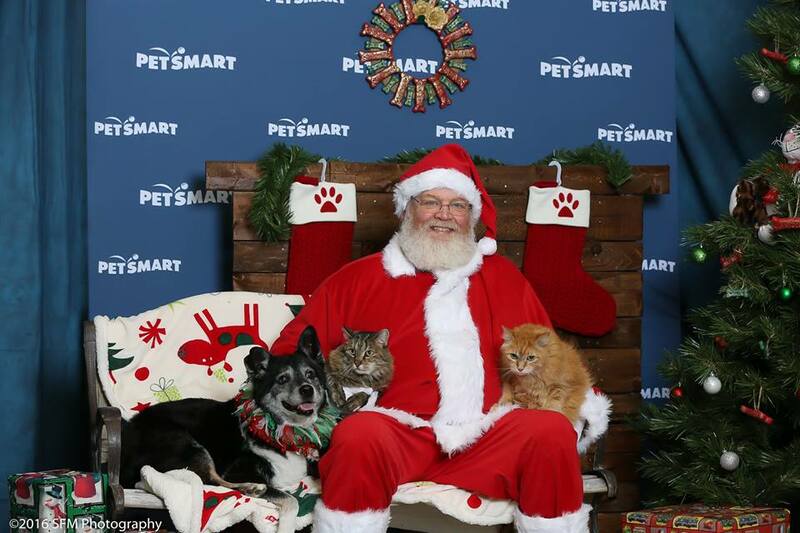 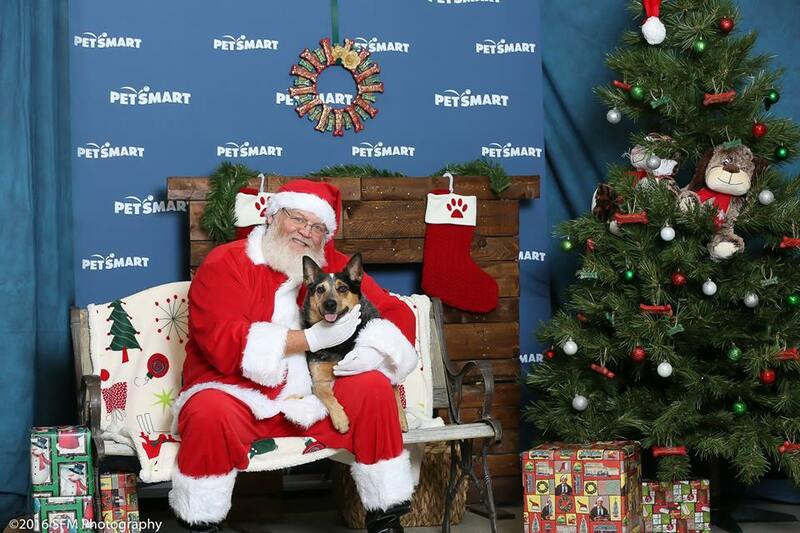 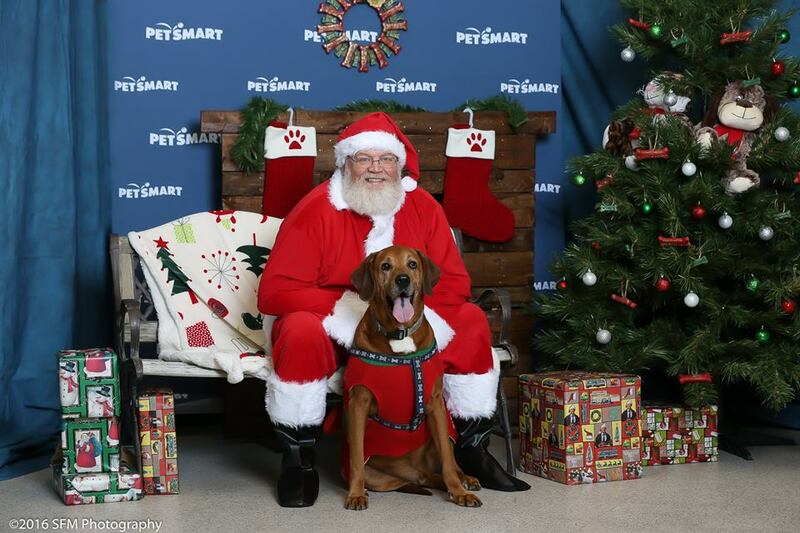 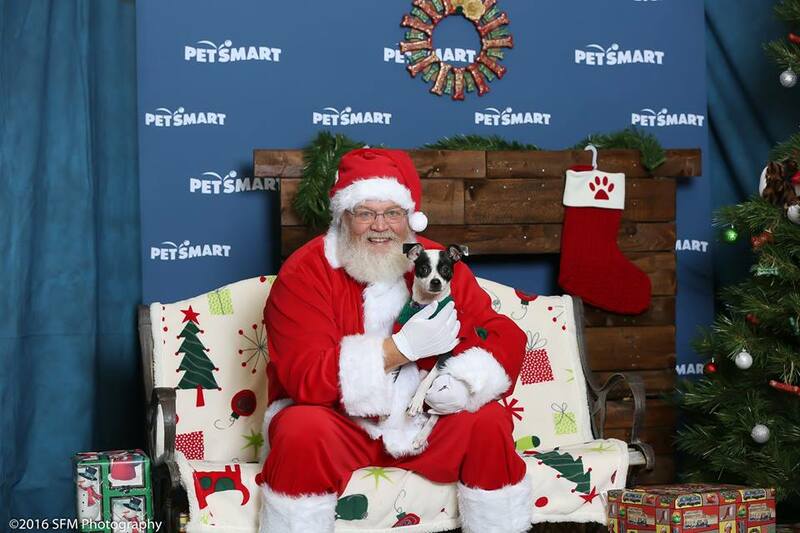 Ho Ho Ho – Photos with Santa! 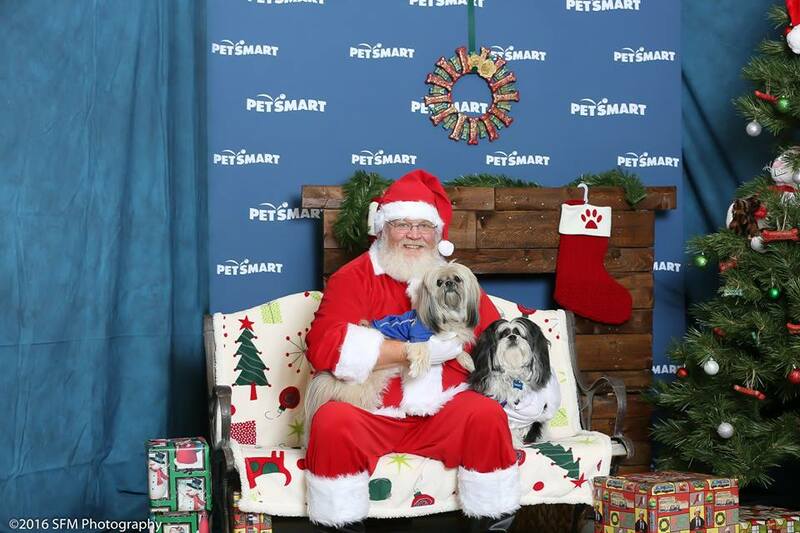 At Lost Dogs Illinois’s request, Santa Claus made a very special visit to Petsmart (Belleville, IL) to raise funds for Monroe County Humane Society and Lost Dogs Illinois. 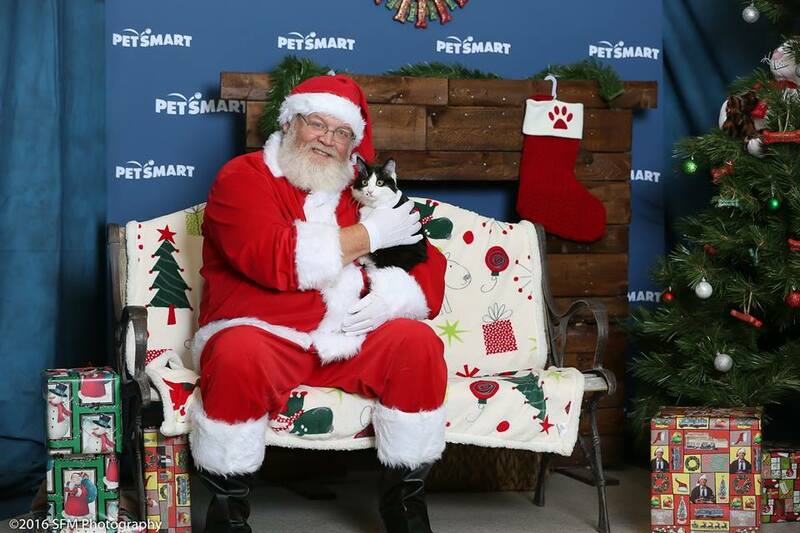 Thank you, Santa, for taking time out of your busy schedule to do Photos with Santa. 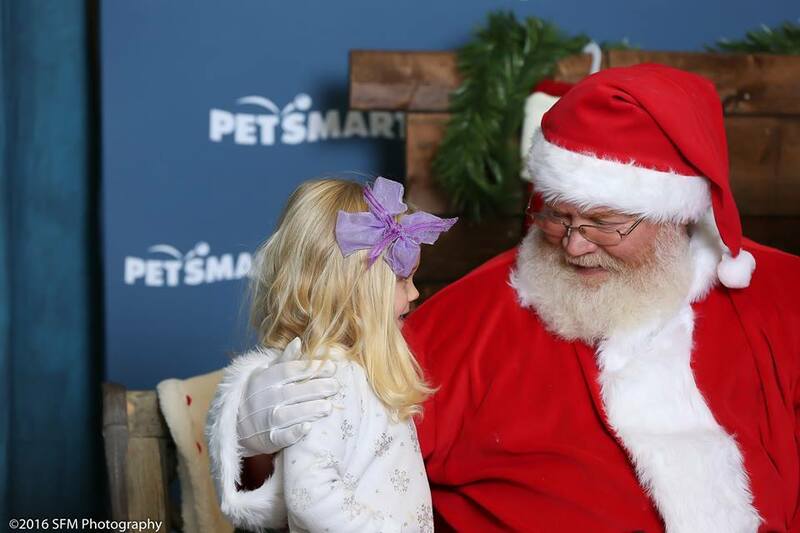 We are sharing some of the wonderful photos! 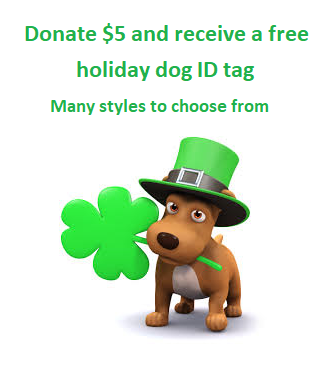 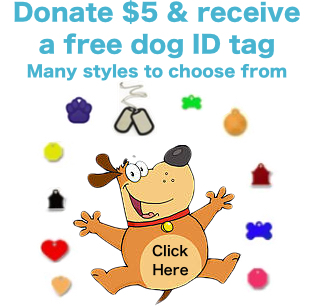 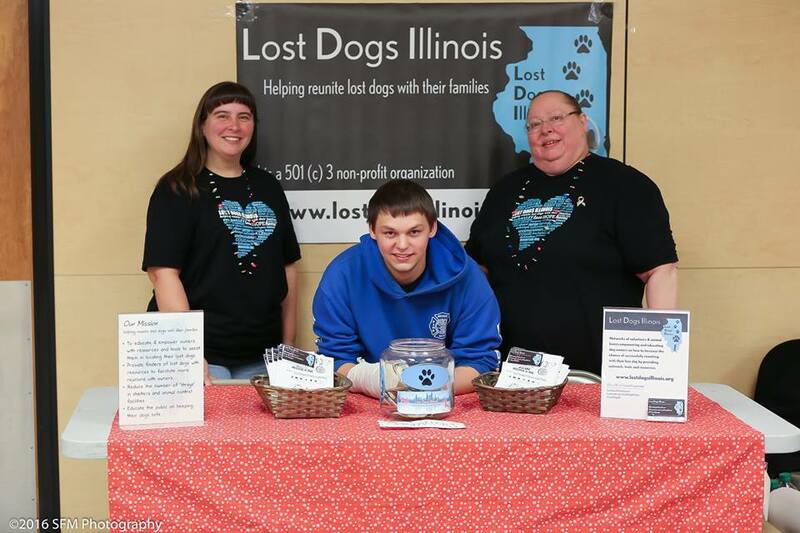 This entry was posted in Events, Fundraising, Our Organization on December 5, 2016 by Susan.